On February 2, during Mass celebrating the 19th anniversary of the Diocese of Carabayllo, in the city of Lima, Peru, Bishop Lino Panizza, announced the opening of the cause of beatification of Andrea Aziani. Andrea Aziani was a born on January 16, 1953 and a member of the Memores Domini. He met Father Luigi Giussani in 1972, and 15 years later, departed for a mission to Peru where he remained until his death on July 30, 2008. 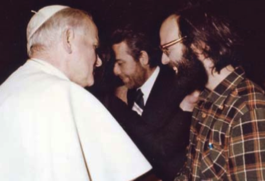 PAZ translated from Tracce; image of Andrea Aziani with Saint John Paul II. 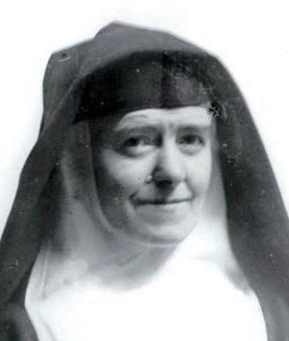 The causes of US saints is a key part of this blog. Not long ago, the Congregation for the Causes of Saints granted the Archdiocese of New York the nihil obstat regarding the Cause of the Servant of God, Father Paul of Graymoor. 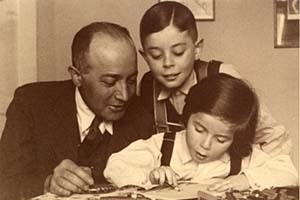 Receiving the nihil obstat means that there’s nothing in the Vatican archives to prevent the Cause from moving ahead. Next is for Timothy Cardinal Dolan to officially open the diocesan investigation into the life, virtue and work of Father Paul. This phase is expected to happen later in the year. In June 2014, Wattson was given the title of Servant of God and in November 2014 the US Bishops voted to advance the cause. 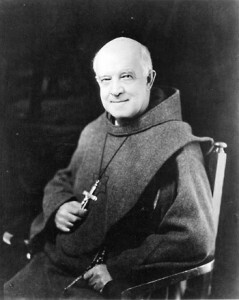 The Friars have known Father Paul as the Apostle of Christian unity and charity. The Friars are in the process of developing Guild to support the Canonization of Father Paul Wattson. The address: PO Box 300, Garrison NY 10524. Becoming a saint is not a quick and easy process. After years of reading and talking and listening to the case for Archbishop Oscar Romero’s beatification, Pope Francis heard the final testimony that it was the hatred for the Catholic faith that Romero was killed. He declared his intention to name Romero a martyr. 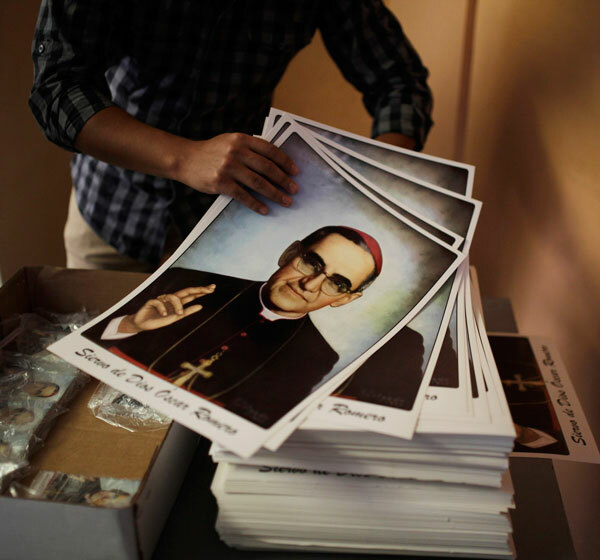 A CNS story talks about the recent decision to beatify Oscar Romero and set the date of Saturday, May 23, 2015 as the day for the ceremony in El Salvador. This is the eve of Pentecost this year. The Prefect of the Congregation of the Causes for Saints will offer the Mass and the rite of beatification, Cardinal Angelo Amato. [the day can be understood] as a retrospective on his ministry as a bishop, and as a meditation on the great charge that Romero sought to fulfill. First, Romero died during Lent and was buried on Palm Sunday. It seems sadly and sweetly fitting that he should return after Easter, resurrected not only in his people but in his Church, in which he will be raised to the honor of its altars. Second, this Pentecost will be the 40th anniversary of Romero’s first pastoral letter, “The Holy Spirit in the Church,” issued in May 1975 while he was Bishop of Santiago de Maria. Many will want to read that pastoral letter; they will find that it serves as an apt road map for the bishop that was Oscar Romero, and that he was faithful to its most fervent objectives.